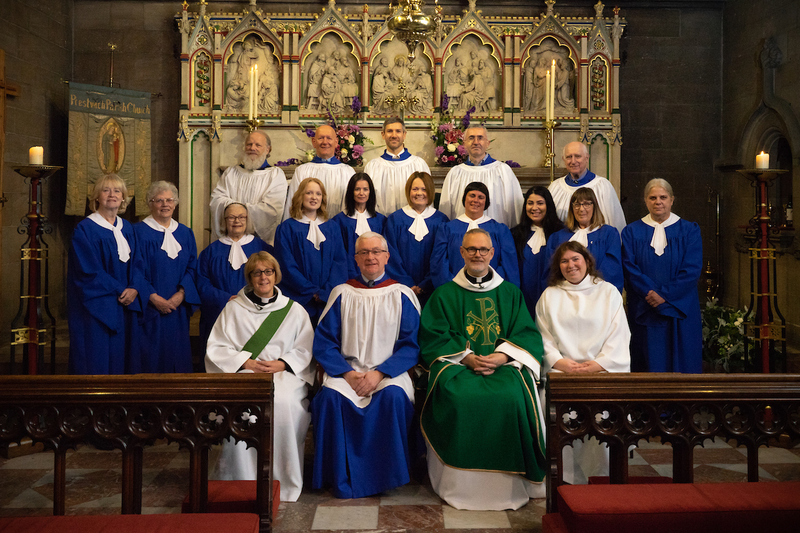 Music is an important part of our worship and we value the ministry of St Mary’s Choir. We are keen to welcome new members who feel they have a reasonable singing voice, a good ear, a sense of humour (most important!) and a willingness to be moulded. Rehearsals are on Thursday evenings.